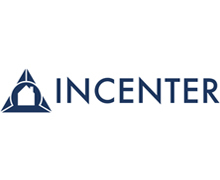 Incenter is a Blackstone portfolio company headquartered in the Twin Cities of Minneapolis and Saint Paul, Minnesota. Incenter employs over 300 professionals worldwide to provide its lender clients operating in the mortgage and specialty finance markets with access to capital, secondary markets solutions and fulfillment services. 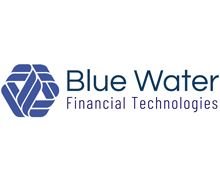 Blue Water Financial Technologies LLC The clear choice for MSR Capital Markets solutions. We believe that through conservative risk management and intense regulatory insight, we can offer extensive modeling capabilities, oversight driven by risk limits and tighter attribution. Our key pillars of success include pricing, distribution, risk management & operational excellence. These are areas where we are committed to delivering the very best results to our clients. Our goal is to create, protect and enhance the value proposition for our customers and their key stake holders. 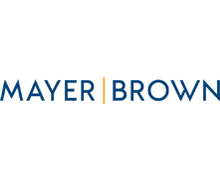 Barrett Daffin Frappier Turner & Engel, LLP, Barrett Daffin Frappier Treder & Weiss, LLP and Barrett Frappier & Weisserman, LLP collectively referred to as the BDF Law Group provide a full range of legal services to creditors on defaulted residential mortgage loans. 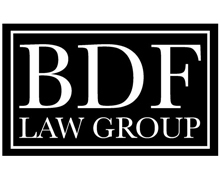 The BDF Law Group is always on the creative edge of innovation while maintaining the bedrock principles of integrity, accountability and service as it has strived to represent its clients with the highest degree of character and expertise. The firm’s founders started operations in Texas in 1990 and over the past three (3) decades have expanded into Arizona, California, Colorado, Georgia & Nevada. The firm has fully staffed office locations in each of our six (6) practice states and we proudly retain many of our original employees. The BDF Law Group’s mission is to provide the highest standard of ethical, compliant and transparent default legal services. Dentons is the world's largest law firm, and we have been at the forefront of securitization and structured finance for more than three decades. Our US Capital Markets practice represents virtually every banking and financial institution that is active in the financing, purchase and securitization of financial assets. We also represent every type of market participant, including issuers, underwriters, investors, liquidity providers, lenders, conduits, trustees, servicers and originators in the US and beyond. 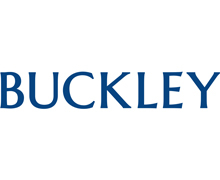 We have traditionally ranked in the top one or two law firms for issuer and underwriter securitization engagements in the US, and remain a market leader. For over 30 years, we have helped issuers and underwriters develop the cutting-edge structures of the day. Currently, we are one of the leading firms involved in the finance and securitization of non-performing and re-performing mortgage loans, single family residential rental properties, buy-to-rent mortgage loans, triple net lease commercial real estate, servicing advance receivables and excess servicing fee receivables, as well as the resurgence of residential mortgage-backed securities (RMBSs). 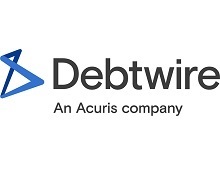 We are also known for energy efficiency finance, equipment and lease securitization and finance, whole company securitizations, student loan securitizations and trade receivables finance and securitization, among others. 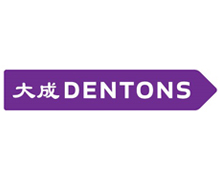 For more information, visit us at dentons.com. 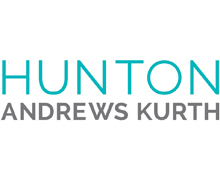 Hunton Andrews Kurth is a global law firm of more than 1,000 lawyers handling transactional, litigation and regulatory matters for clients in a myriad of industries including energy, financial services, real estate, retail and consumer products and technology. Areas of practice focus include capital markets, mergers and acquisitions, intellectual property, P3, public finance and infrastructure, and privacy and cybersecurity. With offices across the United States and in Europe, the Middle East and Asia, we’re aligned with our clients’ businesses and committed to delivering exceptional service. Visit HuntonAK.com and follow us on Twitter, LinkedIn and YouTube. Phelan Hallinan Diamond & Jones (PHDJ) represents and supports America’s Mortgage Bankers in the states of Pennsylvania, New Jersey, Florida and Georgia. Founded over 30 years ago, PHDJ has been dedicated to providing foreclosure, bankruptcy, REO, eviction, litigation, replevins, and other default related representation to the nation’s premier mortgage lenders, sub/servicers and investors. We pride ourselves on our reputation and treat you and your clients with dignity and respect. Our mission is to provide ethical, competent and efficient legal services to our valued clients. We achieve our mission by combining rigorous and continuous development of our staff and legal personnel, while simultaneously integrating pro-active development and proprietary technological tools. FORECLOSURE SHD’s practice includes mortgage foreclosures, eviction and deficiency matters. The firm has developed specialized expertise in the foreclosure of mortgages and any related litigation. SHD recognizes the obligations related to servicing and a servicer’s need to (i) efficiently service loans, and (ii) meet industry “operations” requirements. Through a combination of hard work, efficient procedures and leading edge technology, SHD works diligently to meet or exceeds client expectations regarding: Performance Communication Compliance Borrower Assistance SHD recognizes client expectation to assist borrowers with home retention. SHD makes it a priority to pursue settlement opportunities whenever possible. CONTESTED LITIGATION SHD carefully evaluates each matter that becomes contested. The first priority is to evaluate whether issues raised in a contested case give rise to a settlement opportunity. This approach assures that only those cases that cannot be settled proceed to judgment. In those cases the firm aggressively pursues and eliminates issues that are not truly disputed issues. Cases that do become litigated are handled thoroughly and aggressively. Every litigated file is dealt with pro-actively. 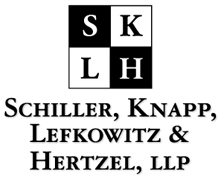 BANKRUPTCY SHD’s bankruptcy practice is limited solely to creditor representation. The firm represents lenders and servicers in every aspect of bankruptcy. With cases pending in each of Florida’s bankruptcy divisions, the firm has appeared numerous times before all of Florida’s bankruptcy judges. 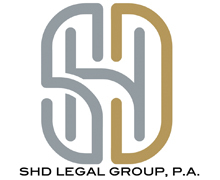 SHD’s attorneys enjoy an excellent reputation before the bankruptcy judges and have quality relationships with bankruptcy trustees throughout the state. The firm possess substantial working knowledge of the local bankruptcy rules of all districts. In addition, SHD complies with all criteria for meeting continuing legal education requirements in the field of bankruptcy law. All cases are handled in a prompt and highly professional manner. We never lose site of the relationship between bankruptcy and foreclosure and work closely within the firm and with our clients to expedite the transition from one forum to the other. Real Estate Property REAL ESTATE SALES TRANSACTIONS SHD’s practice involves representation of clients with all of their real estate needs. 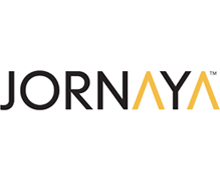 The firm maintains efficiency and computerized access to title information which enables the firm to promptly and efficiently close real estate transactions. 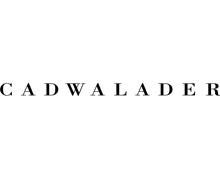 SHD is a title insurance agent for Attorneys Title Insurance Fund, Inc., Commonwealth Land Title Insurance Company, First American Title Insurance Company and Fidelity National Title Insurance Company of New York. 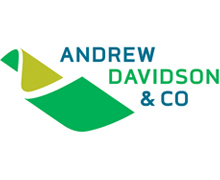 Andrew Davidson & Co., Inc. is the leading provider of risk analytics for MBS. With unique expertise in investment and quantitative methods, we produce highly advanced models and innovative solutions to mortgage investment challenges. Carrington is a large buyer of Non-Performing Loans and Mortgage Servicing Rights, a top 10 GNMA Seller - Servicer - Issuer , a sizeable originator in Government and Non QM loans, and a high touch sub servicer for Private Label, Fannie, Freddie, and GNMA Assets. Carrington has held the Master Sub Servicer Default Issuer contract with GNMA since 2013. 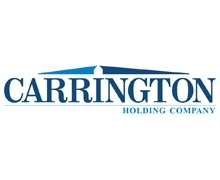 Carrington Holding Company, LLC ("Carrington") is the parent of Carrington Mortgage Services, LLC ("CMS"). Carrington owns and operates multiple businesses that cover virtually every aspect of the single family residential real estate market. Carrington retains and manages investments in U.S. real estate and mortgage markets, loan origination and servicing, asset management, property preservation, property management, real estate sales and rental, as well as title, settlement and escrow services. Privately owned and operated since 2003, Carrington has no stock price to manage, does not off-shore our outsource any portion of its business and is intensely focused on providing a best in class high touch customer service experience across the entire mortgage loan and real estate life cycle that emphasizes keeping borrowers in their homes and serving the under-served. 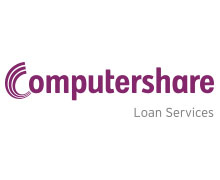 Computershare Loan Services (CLS) is an end-to-end mortgage solutions partner. CLS provides complete, full-scale solutions to meet the needs of originators and investors, including secondary marketing, origination & fulfillment, servicing, and asset valuation & management. 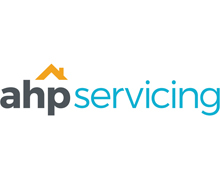 Our expert team has extensive knowledge and experience in mortgage servicing and subservicing, servicing acquisition, risk management, and MSR valuations. With the customer at the center of everything we do, CLS facilitates a range of client needs, providing value with efficiency, effectiveness and accuracy. Dovenmuehle Mortgage, Inc. is one of the leading mortgage subservicing companies in the United States specializing in servicing loans on behalf of commercial banks, savings banks, credit unions, insurance companies, mortgage banking companies and state and local housing finance agencies nationwide. 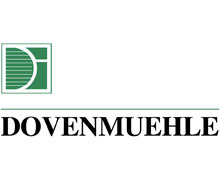 Dovenmuehle was founded in 1844 and is the oldest mortgage banking company in the Midwest and one of the oldest mortgage companies in the United States. Dovenmuehle subservices residential, commercial and multifamily mortgage loans for borrowers located in all 50 states, Puerto Rico and the U.S. Territories. Eris Innovations is a product development and intellectual property licensing company that partners with global exchanges to develop futures and options products based on the Eris Methodology for swap futures. CME Group's Eris USD Swap Futures are unique listed futures contracts, replicating the cash flows and functionality of OTC interest rate swaps. Eris contracts offer users a more operationally efficient product than OTC swaps, which is both easy to access and cheaper to use. With economics that mirror OTC swaps, no forced quarterly rolls which allow Eris contracts to be held as long term hedges, and liquid streaming markets in 2 year to 30 year tenors, Eris contracts are a natural fit for hegding interest rate risks associatied with loan servicing, loan portfolios, and a wide range of fixed income portfolios. 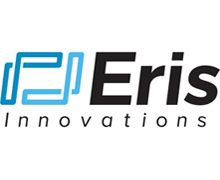 For more information, visit Eris Innovations online at www.erisfutures.com or follow us on Linkedin or twitter @erisfutures. Eris Innovations operates independently of Eris Exchange, which now uses the trade name ErisX. 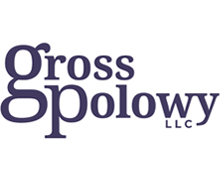 Gross Polowy, LLC is a law firm dedicated to representing the financial services industry. The attorneys at the firm have extensive experience in providing legal counsel related to defaulted mortgages to both commercial and residential lenders, investors, and servicing organizations. 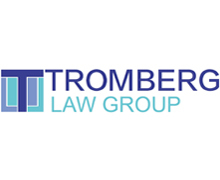 The firm specialties also include home retention, legal compliance, foreclosure, settlement services, title curative, bankruptcy, appellate and related real estate matters. Gross Polowy has offices in upstate New York located in Buffalo, in downstate New York on Long Island, and in New Jersey in Jersey City. 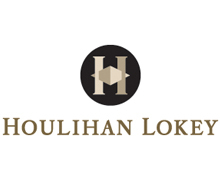 McCarthy Holthus, LLP is an AV rated multi-state law firm with years of experience in successfully representing financial institutions in a variety of banking law matters with a specialization of mortgages in default. 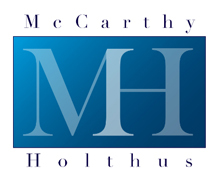 McCarthy Holthus LLP provides services in the states of California, Washington, Oregon, Idaho, New Mexico, Arizona, Nevada, Texas and Colorado in legal representation before U.S. Bankruptcy Courts, U.S. District Courts and State Courts. 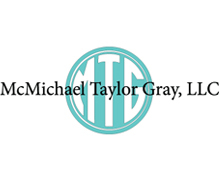 Whether you are getting your agency approvals, selling through co-issue, or actively growing your portfolio, MCT offers a suite of tools along with an experienced team to help you with all your MSR needs. Choose the combination of services to achieve your MSR risk management goals: The Desktop Servicing Model (DSM) is an easy to use software solution that supports your efforts to build, maintain, and optimize your servicing portfolio. Portfolio Valuation Reports determine the value of your asset but also detail risk and exposure sensitivities. Enhanced Retain-Release Extension for MCT’s Best Execution Analysis offers additional customizations for your specific servicing goals. MSR Strategy Consulting is available for MSR Services clients along with a robust network of subservicers and MSR financing institutions. 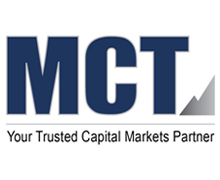 For over 29 years, Mortgage Industry Advisory Corporation (MIAC) has been the preferred destination for sophisticated mortgage industry participants offering transaction execution services, secondary market hedge advisory solutions, third-party mortgage asset valuations, as well as state-of-the-art valuation and risk models incorporating a full range of consumer behavioral risk factors. 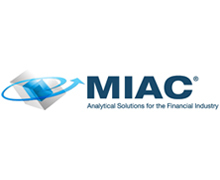 MIAC Analytics™ is the most sophisticated mortgage pricing and risk management software suite available for mortgage investors, originators, servicers and balance sheet managers. 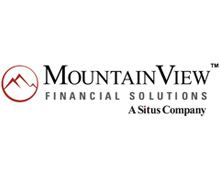 The MIAC Analytics™ suite now includes MIAC Vision™, an asset-liability solution that applies MIAC’s CORE™ behavioral factors at the loan level. PolyPaths was founded in 1996 to create a versatile, easy-to-use, fixed income analytics solution with uncompromising analytical rigor. Today, the company is the market leader in advanced solutions for fixed income analytics. 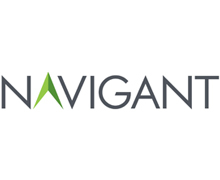 Its platform leverages its founders’ vast experience in high volume, sell-side systems and combines the modeling rigor and user control of a single sector trader with the universality of a general portfolio manager. 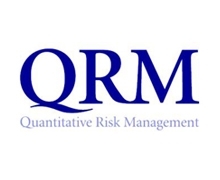 The resulting system meets the diverse needs of multiple users in the front and mid-office of financial organizations including traders, hedge fund managers, portfolio managers, risk managers, research analysts and asset liability managers. 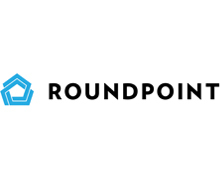 Founded in 2007, RoundPoint is a leading, national co-issue servicer, loan subservicer, and residential mortgage lender. 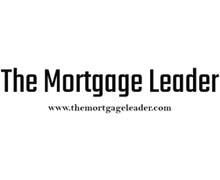 As one of the nation’s largest non-bank mortgage servicers, it currently services over $85 billion worth of mortgage assets and is authorized to service loans in all 50 states, the District of Columbia and the U.S. Virgin Islands. The company is headquartered in Charlotte with an office in Dallas. 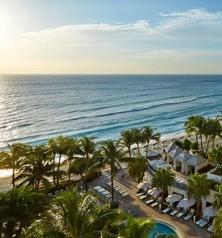 Lenders and investors can learn more about RoundPoint's services by visiting www.roundpointexchange.com. 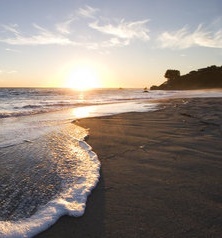 Borrowers may visit RoundPoint's consumer website at www.rpmservicing.com. NMLS #18188. Equal Housing Lender. At Stern & Eisenberg we are relentless litigators, tireless negotiators, and patient listeners. We are the people you want on your side. 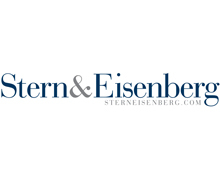 Stern & Eisenberg is dedicated to professional advocacy and legal services for our clients, partners, and community with determined integrity and intensity. We continually invest in the education of our teams, our clients, and our industry, applying our extensive industry knowledge to advocacy and innovation across a multi-state footprint. We are committed to our team approach in bringing seamless experiences while reaching for the optimal outcomes. Celebrating its 40th year, Stern & Eisenberg is committed to our community, loyal to our clients, and passionate about our work. Stern & Eisenberg services New York, New Jersey, Pennsylvania, Delaware, West Virginia, Maryland, Virginia, North Carolina, South Carolina, Georgia, and the District of Columbia. 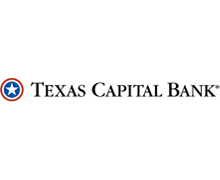 At Texas Capital Bank, we are driven by our single-minded passion for delivering highly personalized financial services to businesses, the individuals and families who run them, and other members of our communities. We are honored to provide dedicated service to some of the country’s most successful dreamers, thinkers, planners and doers, helping them fuel growth, jobs and prosperity in their communities. Our approach to banking is to find the best people, develop the best relationships and build something great together. What can we do for you, your business and your future? The Yield Book is a trusted source for fixed income analytics that enables market makers and institutional investors to perform complex and accurate portfolio analysis and risk management. The Yield Book and the fixed income indexes form part of London Stock Exchange Group's Information Services Division, which includes FTSE Russell, a global leader in indexes. 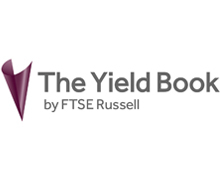 For more information about The Yield Book by FTSE Russell, please visit www.yieldbook.com.